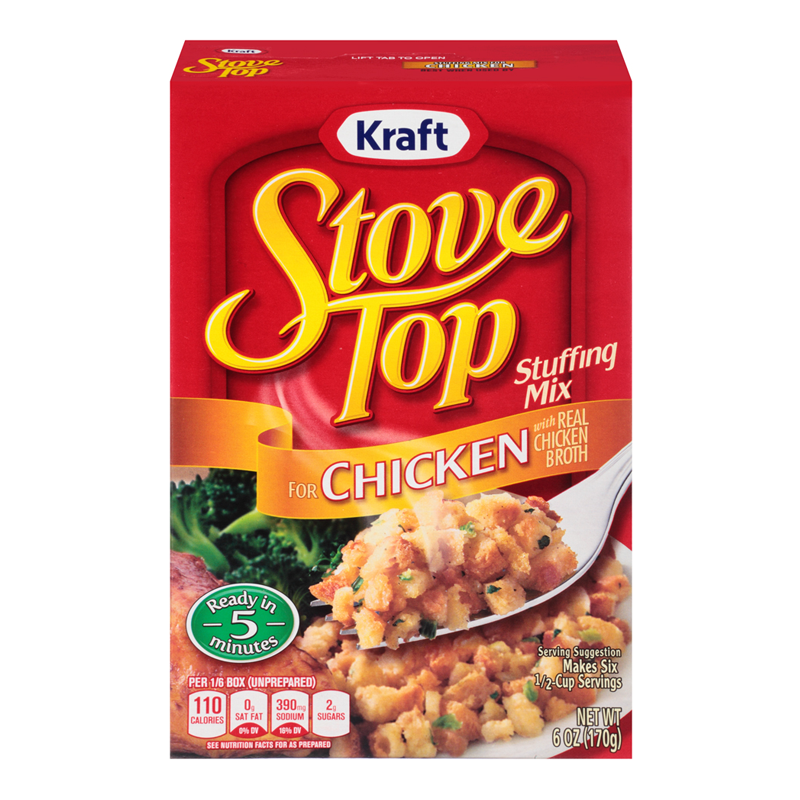 Kraft's Stove Top is a trusted family favourite range of stuffing mixes that come in a wide variety of flavours. 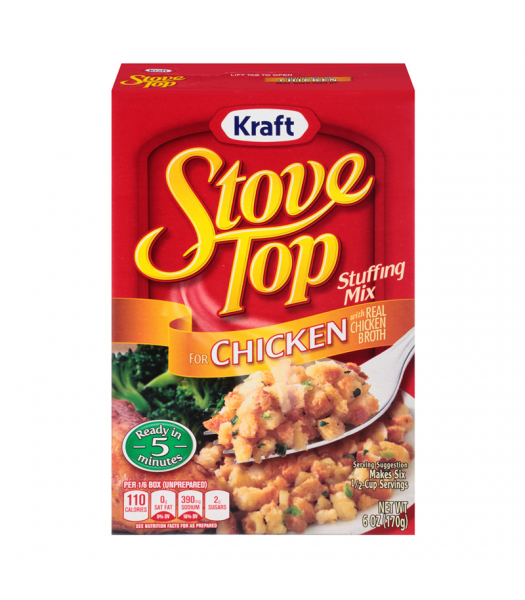 Perfect for Thanksgiving dinner, or dinner any night of the year, this stuffing mix makes a delicious side to any main dish that's ready for the table in just five minutes! You can have this delicious stuffing made in no time to go with your chicken dishes any night of the week. It's a no-brainer for adding extra flavour!